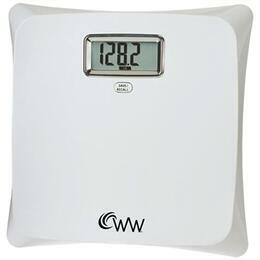 When you're working on your weight, a sound, accurate scale is indispensible. 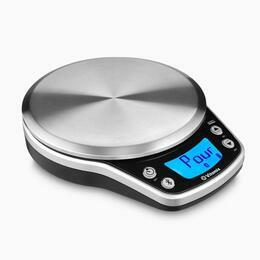 AppliancesConnection.com offers only the best scales by industry leaders like Conair. 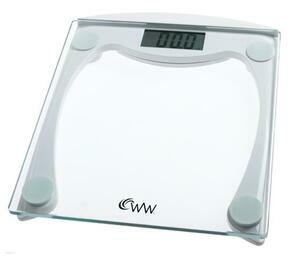 For scales you can trust, look below at our extensive selection. 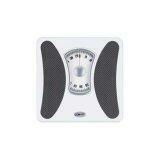 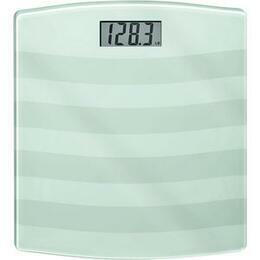 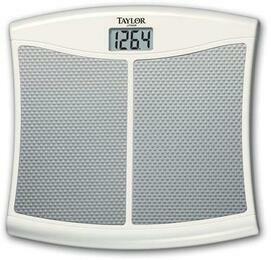 Taylor Kitchen Scale - White 6 lb.